*Ticket must be used within one year of purchase date. May only be redeemed once. 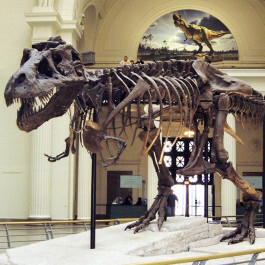 Includes entry to the museum with access to all exhibitions PLUS your choice of one sky show. Tickets only valid for the selected date. 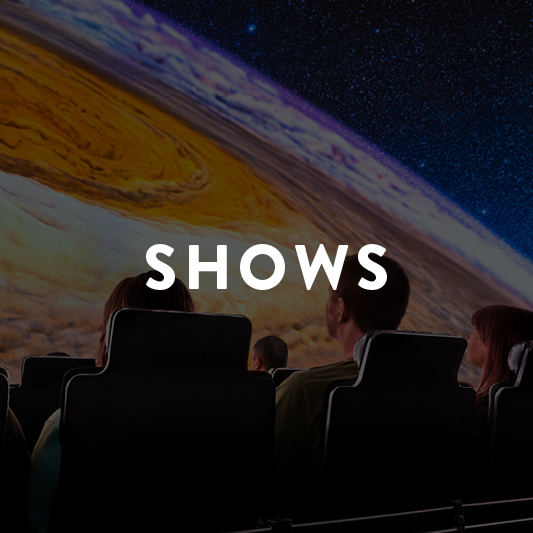 *Does not include access to individually-ticketed sky shows or experiences. All Basic Benefits for 1 cardholder and 1 guest. Roosevelt CTA stop servicing Red, Orange and Green lines. Offers connections to #146 bus located at State and Roosevelt Road. For routes, schedules and fares please visit the CTA website or call 312.836.7000. 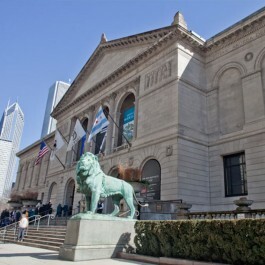 Coming to the Adler on the Metra? Visit the Metra website or call 312.322.6900 for schedule information, fares and other related travel information. For regional travel information, please visit the RTA Trip Planner or call 312.836.7000. *All parking rates are subject to change without notice. 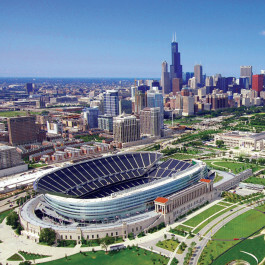 For the most current parking information, visit the Soldier Field Parking website. There are several reserved accessible parking spaces in the Adler Planetarium lot close to the accessible entrance. 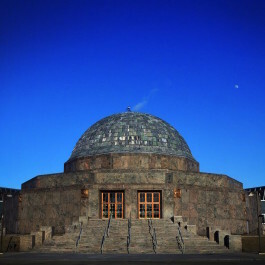 The Adler Planetarium’s wheelchair accessible entrance is located at the South Box Office. 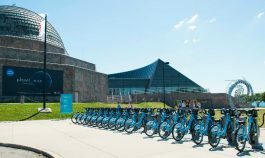 With a station located just outside the Adler’s front doors, Divvy bike share is a great way to get to/from the museum—and 580+ other locations across Chicagoland. 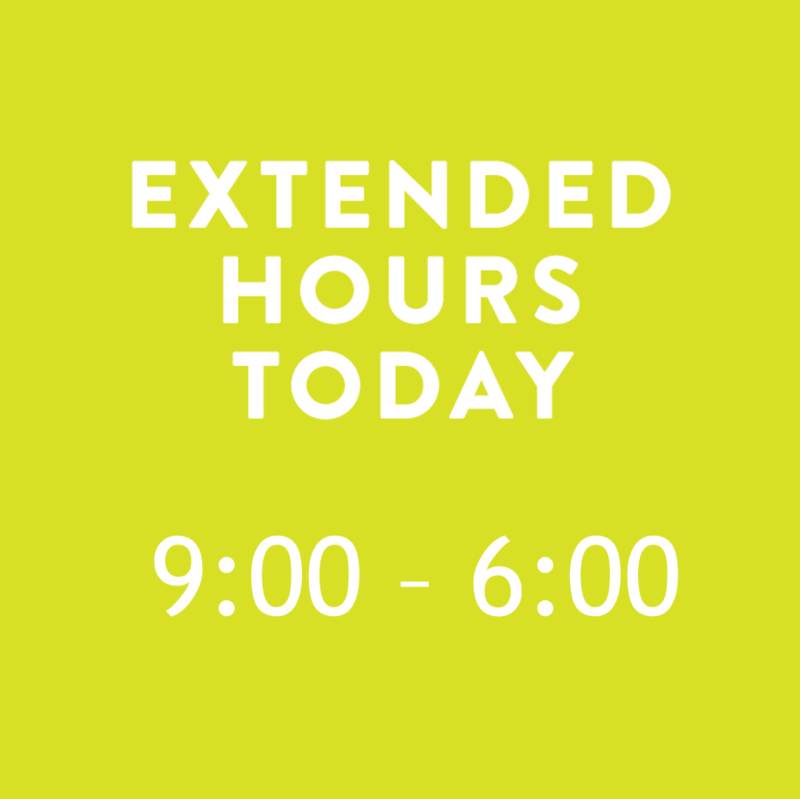 Use code ADLERIDE to get $2 off a Divvy 24-Hour Pass (regularly $9.95), which gives you access to thousands of bikes for a 24-hour period. Apply the discount code at any Divvy station kiosk or via the Transit app on iPhone or Android devices. Note that trips longer than 30 minutes incur usage fees. Visit DivvyBikes.com for pricing, station locations, and suggested itineraries. 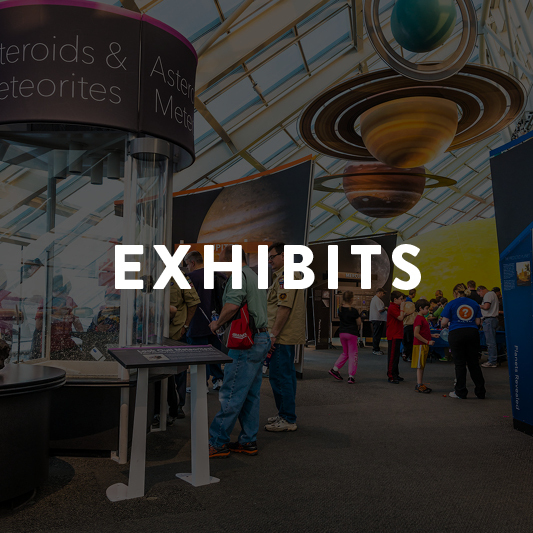 You love learning about people through programs, shows and exhibits. You want to know more about the people behind the discoveries—their feelings, motivations and experiences. The Adler has the itinerary for you. For a nice, relaxing lunch and the best view of the Chicago skyline there’s nowhere better than Galileo’s Café. Galileo’s Café provides a variety of freshly prepared options, including an array of soups, sandwiches, salads, flatbreads, beverages and desserts. The Adler Store offers something for everyone! You’ll find educational toys and games, space books and videos, Adler gear, and much more in-store and online. 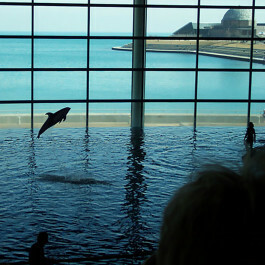 Proceeds from your purchase support scientific research and STEM education throughout the Midwest.